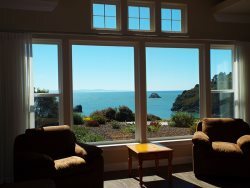 Representing Humboldt County homeowners and future homeowners, specializing in coastal properties and rural farms! Joe Moran’s creative, enthusiastic, personable and engaged nature is perfect for matching each client’s desires as well as skillfully featuring a home’s unique presence and character. 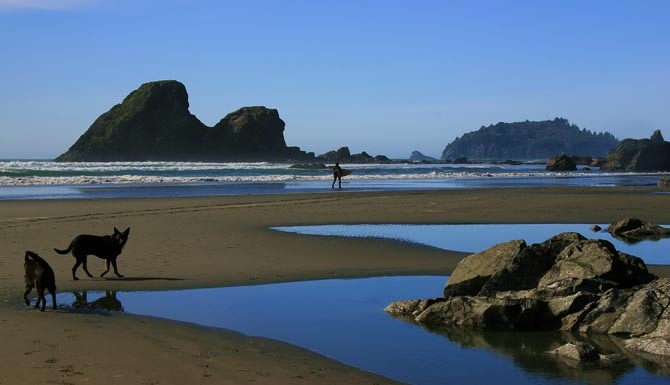 Having lived and served as a community leader in Humboldt county for nearly 30 years, he understands the numerous, often intangible benefits of life on the North Coast with its unmatched natural beauty, unique culture and lifestyle appeal. Always an entrepreneur, Joe has successfully created, developed and operated a number of unique businesses; Joe continues to bring his innovation, expansive networks, and astute professionalism to his real estate services. Joe’s contacts and long-time area residency leverage his energy and enthusiasm, enhancing his client dedication and ensuring satisfied repeat clients and referrals. Educated at Humboldt State University, Joe graduated in 1997 with a Bachelor of Science in Natural Resource Planning. His education in rural environment land use was instrumental in his efforts to plan, permit and organize, as Operations Manager, for regional large-scale music, events, and festivals since the early 1990’s. Living in Humboldt, studying environmental planning and extensive community leadership has resulted in demand for Joe to serve as a regional consultant in a variety of contexts. He has a solid understanding of the historical pathway to collaborative projects in California. Joe understands how current policies and regulations drive projects and help events, businesses, and multi-layered processes have successful results. He takes pride in working with a diversity of stakeholders to achieve common goals and build bridges through conflicts. He has combined his education, experience and passions to help build alliances for regional communities, organizations and agencies. 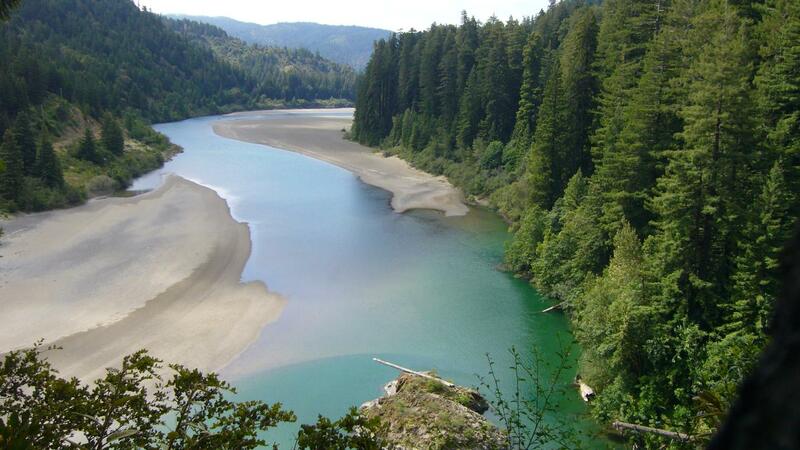 Humboldt County: Zoning clearances, Special permits, Land use permits, Grading permits, Building permits, Septic installations, Soil Reports, and Environmental Impact Reports. As well as working closely with local Engineers on a variety of projects. Joe has studied and become certified in Building Performance. BPI Building science principles, home performance, how to perform a comprehensive energy audit and provide recommendations to save energy, improve comfort and increase a homes safety and durability. He also served 6 years as a volunteer Firefighter, giving his precious time and energy to those in need. Another accomplishment that deserves recognition is that Joe spent many years, before having children of his own, serving on the board for the Larry McCarty Foundation for kids, an organization that raised funds to provide children education tools and resources for their academic success. Joe’s exceptional knowledge of area real estate market, coupled with his seasoned insider’s expertise having built/ renovated, lived in and rented numerous properties throughout the area with his wife who owns Trinidad Bay Vacation Rentals and Property Management, makes him the unequivocal go-to resource for all your real estate needs. Whether you want a quaint vacation home in town or an exceptional luxury residence on the water, Joe knows everything there is to know about locations, value, property types, pricing, building requirements and zoning – not to mention every possible attraction to entertain you and your family. “Joe knows!” or as his father in law calls him "What do ya Know Joe"